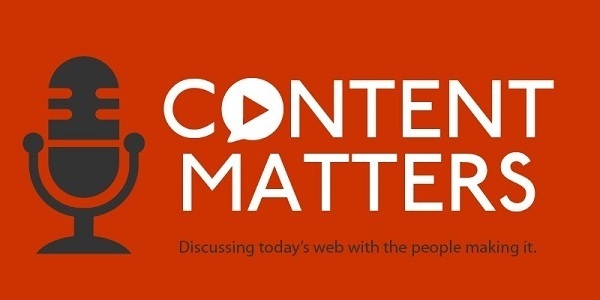 In one episode of the excellent Content Matters podcast series by Four-i’s, Strategic Content’s Paula Land talks about content analysis, specifically content inventories and audits. I’m finally catching up with this interesting and informative series, and today I listened to episode 4 (there are 17 already!). I’ve used inventories when working on various projects, and my sitemaps often go on to function as similar documents after preparing new text. Paula gives a great overview of the difference between a content inventory (quantitative) and an audit (qualitative), and explains the purposes they serve. She then goes on to talk about their benefits and how they’re prepared. The podcast also covers the business case for carrying out inventories and audits, and the situations in which they might be used (both project-based and ongoing scenarios). It’s a great introduction and also a handy recap. I was also interested to hear about the Content Analysis Tool (CAT), developed by Paula’s company Content Insight. It creates inventories (not audits) automatically, saving a huge amount of time and therefore cost. The other great thing is the pricing; as well as being able to try the CAT out for free, the other payment options are within range for freelancers like myself. It’s nice to find a tool that isn’t beyond our (financial) reach. I definitely recommend giving the podcast a listen. And if you need me, I’ll be tuning in to the remaining 13 episodes (to date) of Content Matters!